Click here to learn more about Vevazz. 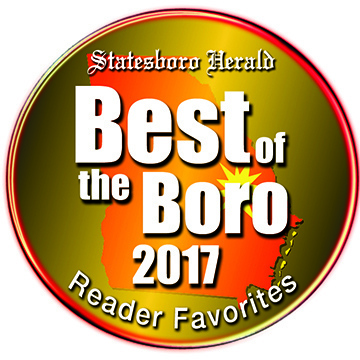 Dr. Jason R. Ryan Voted Best in the Boro again in 2015! At Ryan Family Chiropractic, we believe that a doctor and patient relationship is a team effort. We work with you to treat what is causing your problem and not just treat your symptoms. 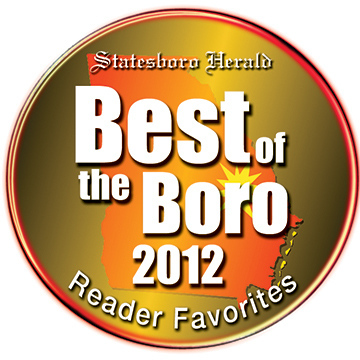 We take pride in our no wait policy and honored to be voted the Best in the ‘Boro! If we all improve just 1% per day, we can have ourselves an even better year than the last!